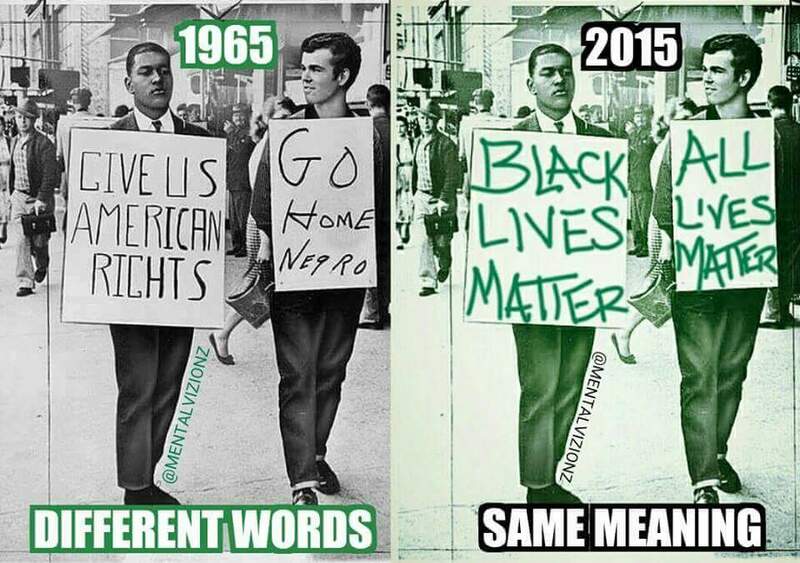 BLACK LIVES MATTER VS. ALL LIVES MATTER! IT’S NOT SOUTHERN PRIDE, IT’S WHITE SUPREMACY! It’s unfortunate that a movement had to be started to state “Black lives matter”. Truly ALL lives matter should just be the norm, but that hasn’t been the case, especially in the US. I agree too, that all lives matter, it’s just sometimes you have to remind some people that the black lives matter too! I am constantly under attack from other white people because I support the Black Lives Matter movement. You wouldn’t believe some of the cr@p I’ve heard. I’m not going to give up, though, because I truly believe that Black Lives Matter. I wouldn’t be too surprised, goodhearted people black and white who have stood up for civil rights have always been attacked. Stay strong and don’t give up! I concur, and let’s not forget the fight against white supremacy. That’s a war that we should keep at the forefront.